If you are looking for personally guided day tours in and around Paris, extended tours of France and excellent tour guides, you have come to the right place! 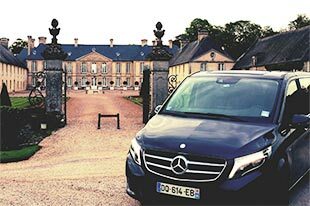 Since 1998, we have been providing travelers with high expectations from all over the world, with the best possible travel experiences in France, thanks to our team of expert and fun licensed guides and drivers and our own fleet of deluxe vehicles. We provide the classics ‘must-sees’ and ‘highlights’ tours: Paris, the Louvre, Versailles, Normandy, the Loire valley, Champagne… with a great quality of service, as well as themed tour focused on Art (painting and sculpture in the major French fine Art museums), Wine & Food (exclusive cellar visits at wine producers in Burgundy, Bordeaux the Loire valley, Alsace and Champagne, gourmet dinners), History (from the Middle Ages to WWI & WWII). 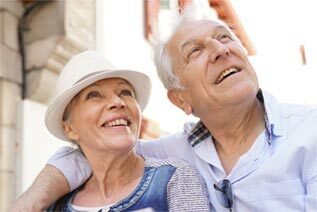 Our expertise covers custom tour designing, deluxe and charm hotels booking, all tickets and guided tours arrangements.